Warner Bros., 1932. Directed by John G. Adolfi. Camera: James Van Trees. 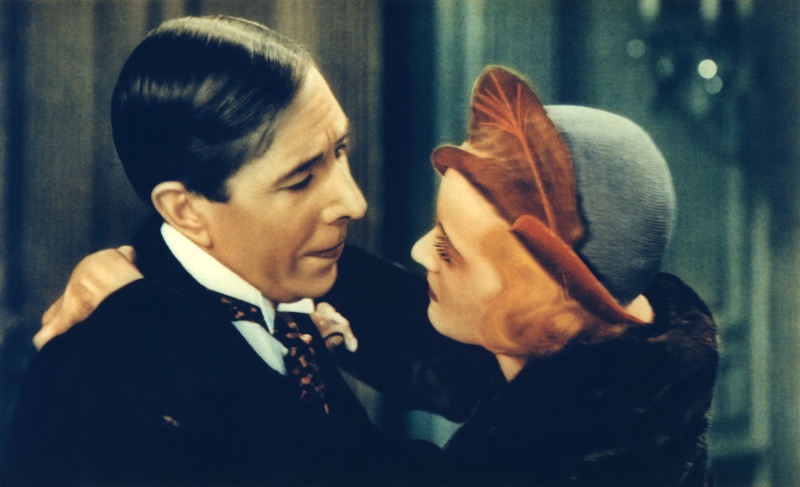 With George Arliss, Bette Davis, Violet Heming, Andre Luguet, Donald Cook, Hedda Hopper, Murray Kinnell, Ray Milland.